My 2 dogs absolutely LOVED the Purina Beneful Superfood blend with Natural Salmon adult dry dog food. Normally if I give them a new food they will hesitate to eat it, not this time. They are their food quickly and without hesitation. I have purchased this product and will continue to do so. 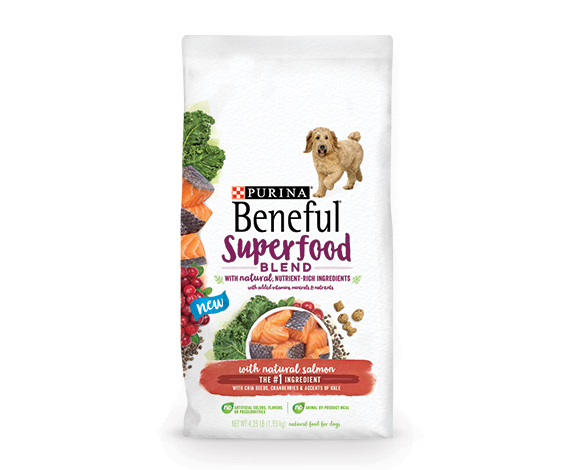 I received a bag of Purina Beneful Superfood Blend With Natural Salmon Adult Dog Food for free from PinchMe in exchange for my review. My dog loved this food and I liked the ingredients. 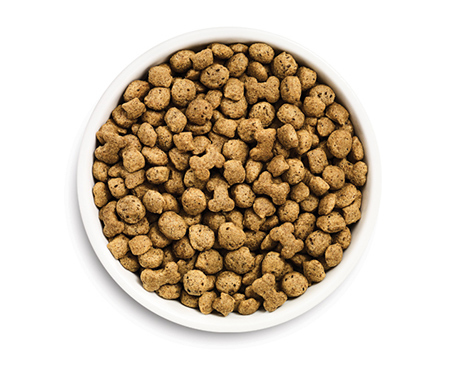 My dogs enjoyed this food and I liked that it had the salmon because one of my dogs has a skin condition so it helps. My dogs are very picky eaters. 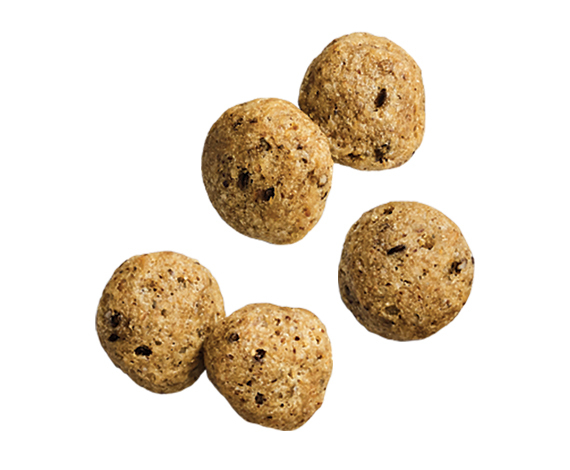 However upon feeding them Purina Beneful Superfood Blend With Natural Salmon Adult Dry Dog Food, they were eager to eat it. It's a great product and very nutritional. This is definitely one of my favorites to give my dog. The salmon is very beneficial for the coat and meeps it soft. I was actually surprised that my dog liked it so much since it was enhanced with Salmon flavor. I always assumed that was for cats only however Lolli wolfed it down. Will definitely be buying this.